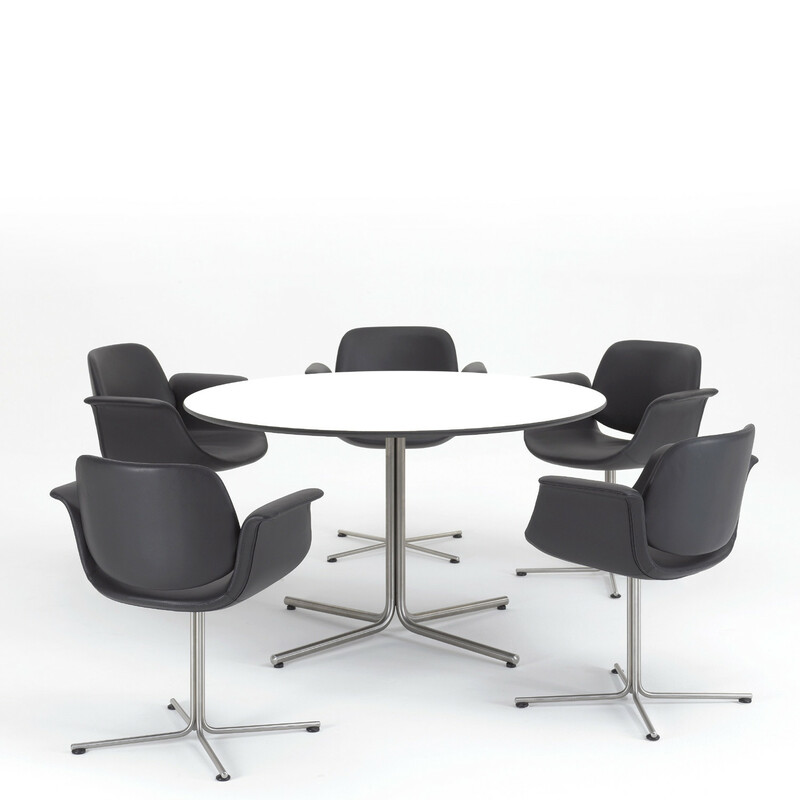 EJ 205 Flamingo Table by Foersom & Hiort-Lorenzen. 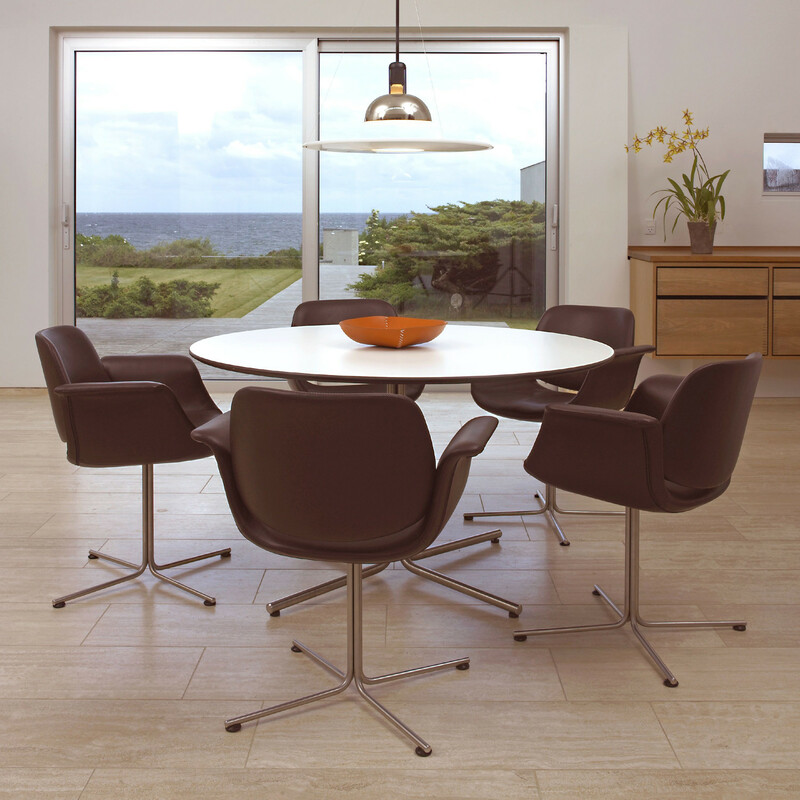 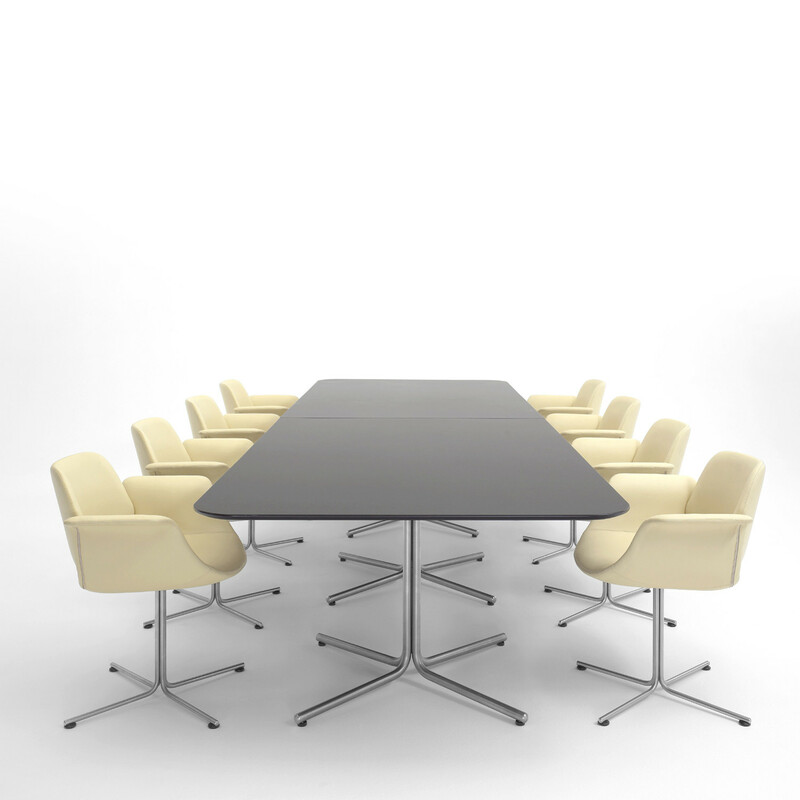 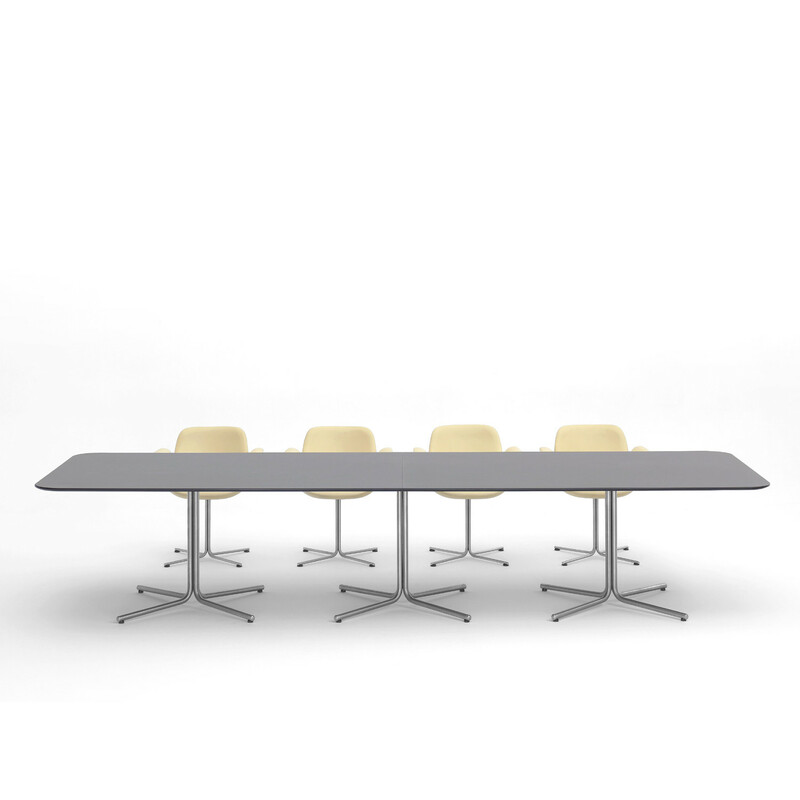 EJ 205 meeting tables were designed as part of the Flamingo chair range. 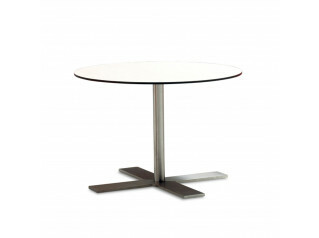 You are requesting a price for the "EJ 205 Flamingo Table"
To create a new project and add "EJ 205 Flamingo Table" to it please click the button below. 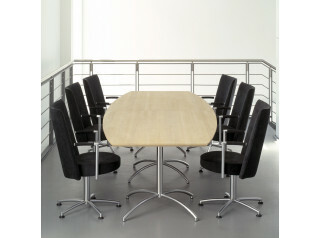 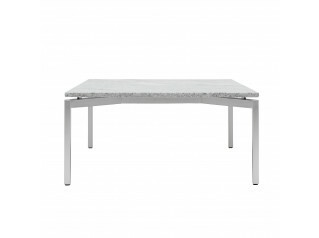 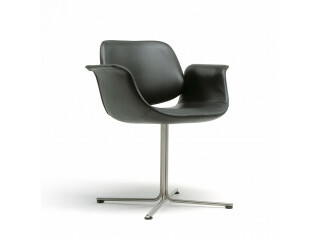 To add "EJ 205 Flamingo Table" to an existing project please select below.